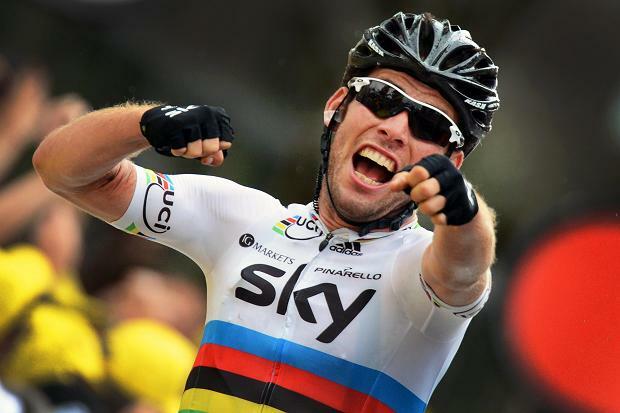 Mark Cavendish; fastest man on two wheels. 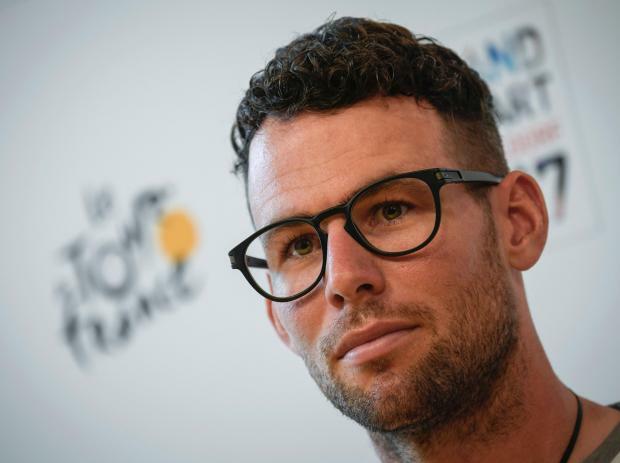 Fresh from his astonishing victory in the World Championships with Team GB, and with the memory of his numerous stage wins in the Tour de France this year (which also saw him take home the green jersey as top sprinter), Mark Cavendish could be forgiven if he just wanted to take a few months off. “What happened between us post-Beijing was blown way out of proportion. I was the only one who came home without a medal, but me and Brad… we’re like brothers. Sometimes brothers don’t talk to each other for a while, they might have a tiff.